The BERG Elite tattoo trampoline has its own unique frame structure and is the most exhilarating trampoline on the market. Its components are from the highest quality and the finished product looks outstanding, most trampolines are quite spacious and take up a lot of the garden area, but with the Elite tattoo trampolines from BERG it will snuggle into your garden easily. A trampoline that brings out in better in performance and duration has to be the Elite in-ground trampoline. BERG have used Goldspring+ technology to make the user’s bounce more effective and explosive also the springs will last for very long as it is the latest one in the UK market. 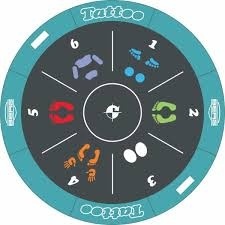 On top of this, it has tattoos which tell you which exercises to perform, this adds a unique and fun challenge to trampolining. BERG trampolines are striving to become one of the top-selling trampoline brands in the UK and we believe they are excelling remarkable. They offer the most extensive trampoline range in quality and quantity, we are definitely their number 1 fan. For example, the tattoo Elite trampoline from BERG offers the user maximum safety and duration. 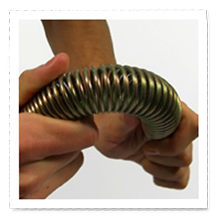 127 'TWINSPRING GOLD' Quality Springs - Berg’s 'TWINSPRING' technology allows the springs to gradually build up energy creating a progressive higher safer bounce . 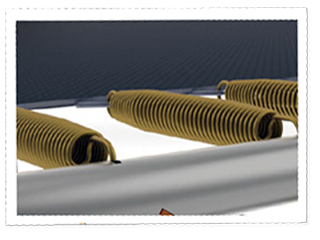 All BERG trampolines are manufactured with a protective edge which covers all of the springs and the top rail. 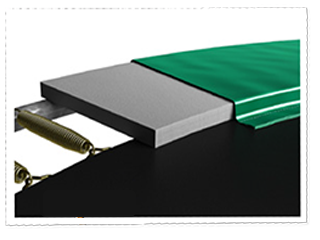 This cover is essential on in ground trampoline, not only to protect the springs but also to protect the user. BERG offer a minimum performance warranty of five years on all BERG trampoline models. The exact warranty period is stated in the user manual. Here at Trampoline UK, we take pride in all of our online trampoline and do our utmost to deliver the best quality. 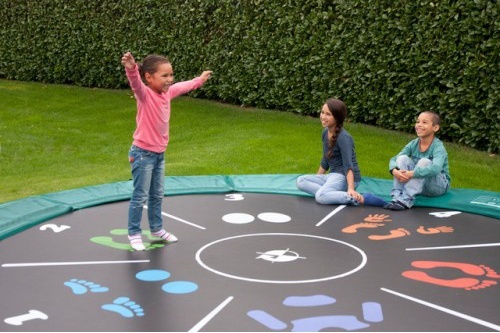 We believe that the BERG Elite tattoo trampoline is ideal for young children to enjoy hours of fun. Call us on 03333 66 00 62 or you can email sales@trampolinesuk.co.uk to speak to one of our staff members. 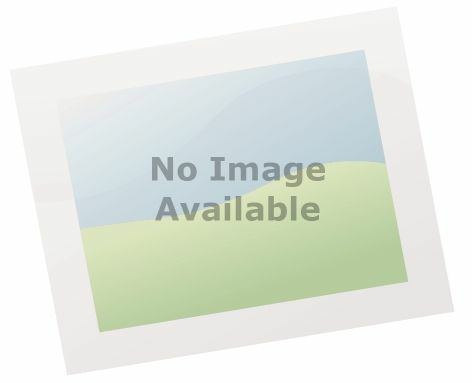 As Trampolines UK are one of the leading suppliers of online trampolines for sale. If you have any questions about any of our products, please call our sales team on 03333 66 00 62.